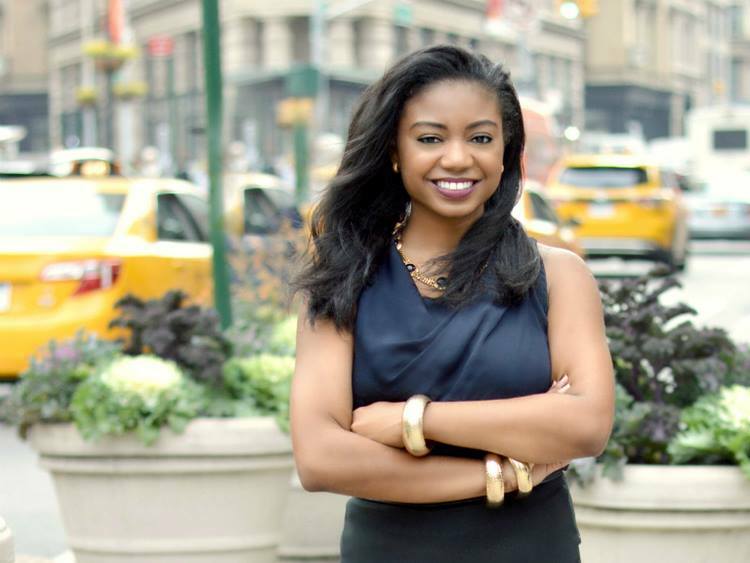 Rhonesha Byng | Purposefully Pretty Inc.
Rhonesha Byng is a 20-something year old Emmy award-winning journalist, entrepreneur and Founder/CEO of Her Agenda. She is a graduate of DePauw University with a scholarship from the Posse Foundation, and has had the opportunity to intern for several prestigious platforms including Interactive One and NBC News. Her Agenda, founded in 2012, is a digital media platform working to bridge the gap between ambition and achievement for millennial women. Her Agenda seeks to empower young women and provide inspiration by featuring stories of real women, succeeding in their industries while also highlighting the information and resources needed to achieve that success. Some of these resources include the latest in events, scholarships, conferences, internships and job opportunities for young women to reach their fullest potential. 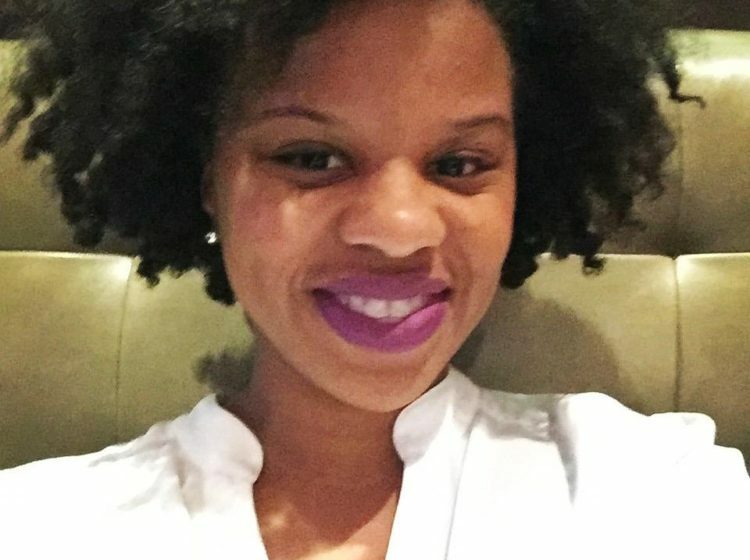 Rhonesha has received awards as a journalist from the New York Association of Black Journalists, The Associated Press, Youth Venture and the Kauffman Foundation. 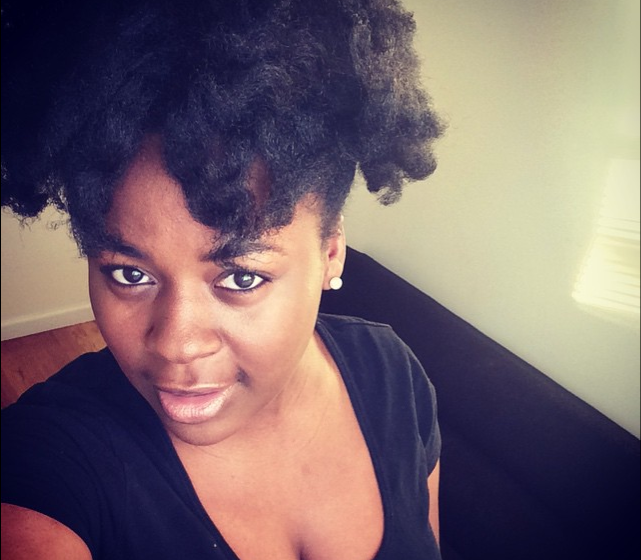 Huffington Post and Clutch Magazine named Rhonesha as one of the top African American Women to follow. Additionally, she was named one of the 28 Under 28 by NBCBLK and was named of BET’s 29 people to get to know of 2016. Rhonesha also received an Emmy award for her work as a field producer with WNBC. HerAgenda has also had many honors such as being listed in FORBES 2013 list of The 100 Best Websites For Women and was named one of the 10 Best Sites for Millenial Women. 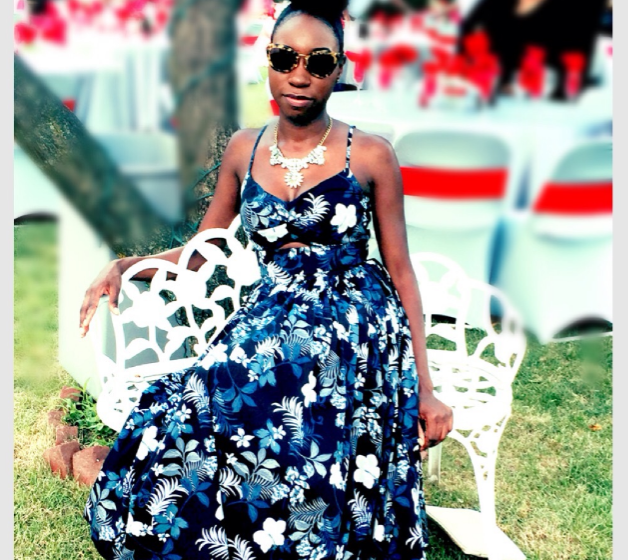 When asked what makes Rhonesha PurposefullyPretty, she expressed that having the ability to overcome being told no, is one of the many things that makes her PurposefullyPretty. After experiencing being told no, being misunderstood, an being doubted, Rhonesha never lost sight of her vision. “You have to keep getting back up everyday, even when you get told no, and even when you feel frustrated” she states. “Stay focused, take the feedback in that you need and call upon your team and advisors to guide you through. Prayer and faith also helps a lot”.